Enjoy the unparalleled splendor under the warm Arizona sun at Sheraton Desert Oasis Scottsdale. SellMyTimeshareNow.com can find you the perfect home-away-from-home on the secondary market. Purchase a timeshare resale or rental today and use the thousands of dollars you could save into optimizing your next vacation to the Grand Canyon State. To say Sheraton Desert Oasis is a golfer’s paradise would be an understatement. With over 200 area courses to play from, golf fanatics will be in heaven hitting the links in Scottsdale. 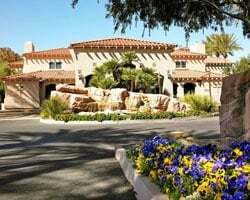 Sheraton Desert Oasis is conveniently located right next door to the Scottsdale Tournament Players Club, the host of the PGA’s Phoenix Open, as well as several other scenic courses such as Sanctuary Golf Club, Kierland Golf Club, TPC of Scottsdale, and more. But the resort is also a great getaway destination for those who aren’t interested in working on their short game. Scottsdale is known for its high culture and sophistication of its society, making it a playground of the elite. With a number of upscale restaurants like The Mission and Citizen Public House in the area, along with its plethora of shopping centers and quality museums in the area, you’ll be amongst fellow travelers seeking to broaden their cultural horizons. 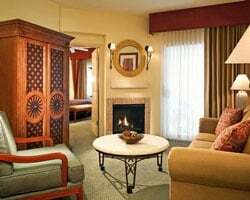 Which is why Sheraton Desert Oasis, with its luxurious amenities like the sundeck and the beautifully constructed swimming pools, is the perfect lodging for those members of the elite. Get started planning your next vacation to the secluded Scottsdale plains by calling us at 1-877-815-4227 or filling out the form on the right. Speak with our timeshare experts today about our available Sheraton Desert Oasis timeshares today. 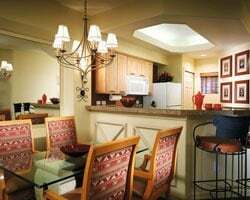 Save up to 70% off what the developer is asking for a Sheraton Desert Oasis property with a timeshare resale or rental on the secondary market. When it comes to buying resale, there are no hidden fees whatsoever; you’ll be buying directly from the previous owner at the price based on the current trends of the resale market. 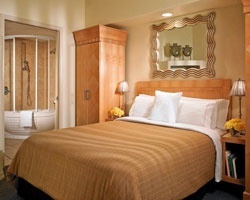 Sheraton Desert Oasis Scottsdale is also affiliated with the newly established Vistana Signature experiences. Ownership for the timeshare property comes in the form of fixed or floating weeks in Red, Gold, Gold Plus, Platinum, and Platinum Plus seasons. Annual and biennial usage is also offered, so you can personalize your ownership as much as you'd like. Sheraton Desert Oasis, along with the rest of the Sheraton brand, is affiliated with Starwood Vacation Ownership. Starwood features a Vacation Network which allows a select number of resorts to use the brand’s points-based ownership system StarOptions to purchase time at other affiliated resorts. While Sheraton Desert Oasis is not one of them, plenty of other exchange options are available externally! Looking to switch up your vacations from time to time? Do so by purchasing a membership to one of the popular external exchange companies, RCI or Interval International. For an additional annual fee, Sheraton Desert Oasis owners can access to thousands of resorts in over 80 countries. Sheraton Desert Oasis has been awarded with the RCI Gold Crown rating and the Interval International Premier rating. This means all you’ll have to do is submit your timeshare and at no extra cost, have the ability to access virtually any resort of your choosing. Sheraton Desert Oasis Scottsdale is a one-of-a-kind getaway that takes you to one of the most gorgeous landscapes in the entire country. Engaging outdoor activities such as horseback riding, jeep tours, bicycling, canoeing, and hiking are not only fun but a great way to explore this brand new area, and even snap some photos of the Red Rocks along the way. This Scottsdale resort is also very kid-friendly; the young ones can play on the playground or splash around in the spray pool while the adults sit poolside and soak up some sun. 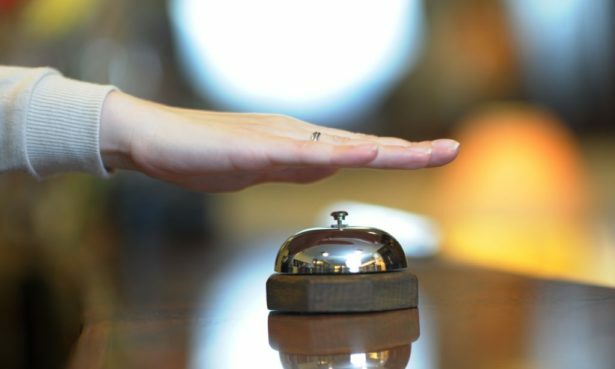 Consult the world-class concierge service to help plan out your ideal vacation and get started relaxing with an escape to Sheraton Desert Oasis today! Already Own at Sheraton Desert Oasis?